Whether you’re shopping for an upgrade, looking to go green with a bike, or just need some quick cash, selling your car, truck, or SUV can be a headache. Well, it doesn’t have to be, because you can make it easy on yourself when you sell your car to a used car dealership like Kendall Used Superstore. 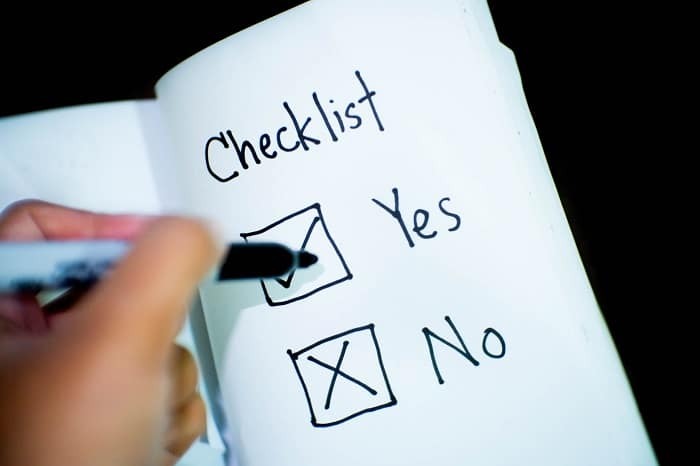 Of course, it’s still a process, but you can make it easier on yourself when you follow our simple steps to sell your car to an Anchorage used car dealership. It’s important to know the details of your current car to get the best value. You likely already know the year, make, and model of your current vehicle, but it’s helpful to have a strong understanding of features and amenities that are included with the trim level of your car. For example, your car has a better value if the model includes power windows and a touchscreen navigation system than if you’re manually rolling your windows up and down and your glovebox is stuffed with road maps. Make a list of the features to be sure you can include all your vehicle’s features. Be sure to locate the title for the vehicle if you have it, as well. There’s a plethora of online resources that you can use to get an estimate of the selling value of your car. At Kendall Used Superstore, we make it easy to calculate the value of your vehicle by using our trade-in value tool. You can also schedule a used car appraisal with our experts to learn the true market value of your car, truck, or SUV before you sell your car. Most used car dealerships in Anchorage will buy used cars without expecting you to turn around and buy a car them in return. Kendall Used Superstore is no different. However, not all dealerships will buy your used car for the same value. 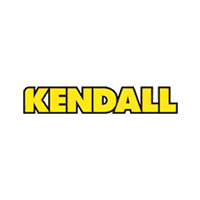 Visit Kendall Used Superstore, where we will offer you the true market value of your used car and make sure you’re happy with the final deal. After you’ve been given the selling price of your car, our friendly team will draw up the paperwork and buy your car for the given price. If you happen to be in the red and owe more on the car than what it’s worth, ask our experts about any options they can suggest for you and go from there. Follow these four simple steps and visit our Kendall Finance Center and you’ll be well on your way to selling your car, truck, or SUV to Kendall Used Superstore, your trusted Anchorage used car dealership.